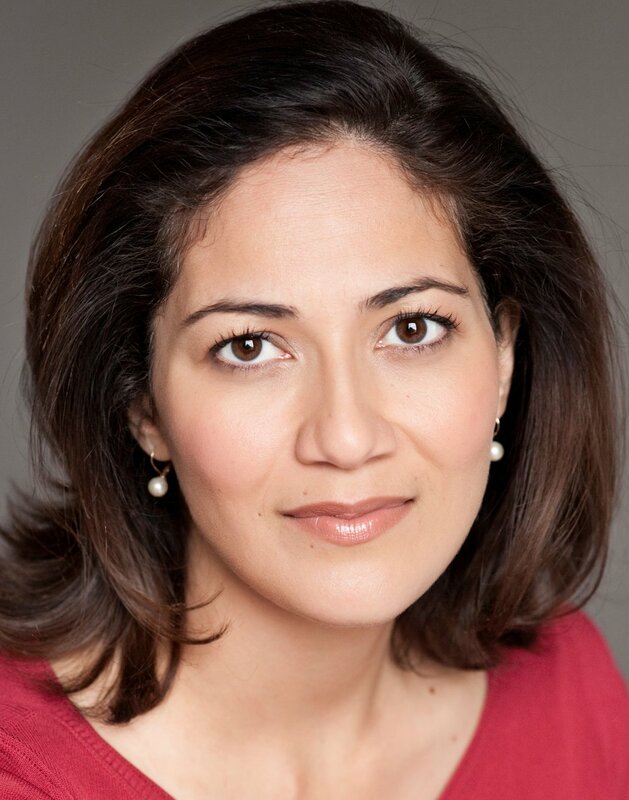 Mishal Husain is one of the presenters of bbc radio 4's influential today programme and presents the television news on bbc 1. Mishal joined the BBC as a producer building her career at the international BBC World News where she presented her own programme Impact With Mishal Husain. She is also known for live presenting on location including her broadcast from Pakistan after the death of Osama bin Laden. She has presented critically acclaimed BBC documentaries including: Malala - Shot for Going to School, How Facebook Changed the World and Britain & Europe: The Immigration Question. In 2016 Mishal was named by the Sunday Times as one of the 500 most influential people in Britain. She has previously won Broadcaster of the Year at London Press Club Awards, Presenter of the Year at Women in Film and TV Awards and was named one of the Financial Times’ Women of the Year. Mishal’s debut book The Skills: From First Job to Top Job – What Every Woman Needs to Know was published in September 2018 by HarperCollins UK. Born in the UK, Mishal grew up in the Middle East. She read Law at Cambridge University before completing a Masters in Law at the European University Institute in Florence. She is an Ambassador for the charity Mosaic which supports disadvantaged communities in the UK. Malala – Shot for Going to School, How Facebook Changed the World, Gandhi - The Making of Mahatma.